I used very high quality thread to make this earrings. Istanbul is known as City on the Seven Hill. Like most of my other creations, this piece of art inspired by the city itself as a component of one of my big projects. * As it can be seen from the photos, this creation made by two layers. 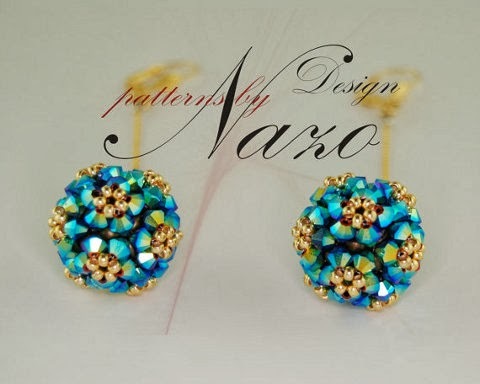 This unique technique developed by Nazo Design® inspired by a football (or soccer) ball, makes the creation very rigid and really hard or -if you can make it right, impossible to be squeezed and deformed. A beaded beads or beaded ball earring. 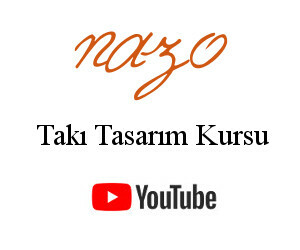 * Unique technique developed by Nazo Design® and high quality craftsmanship makes the creation very rigid and really hard to be squeezed and deformed.